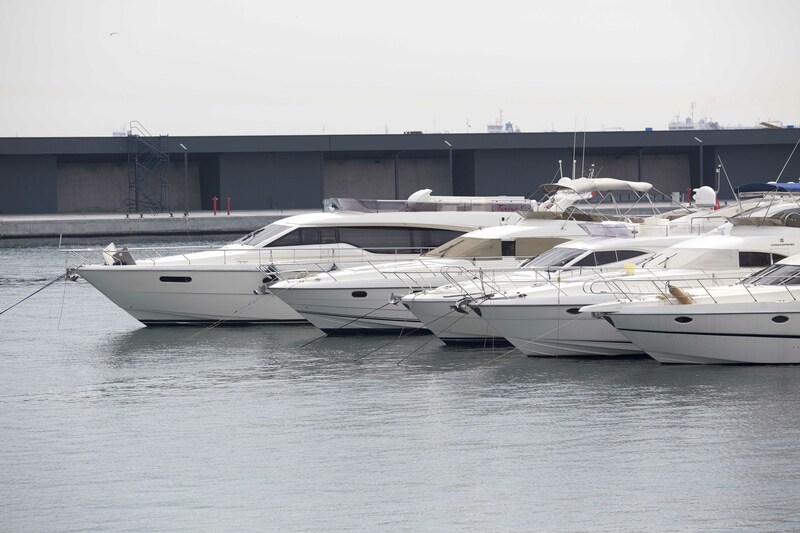 We are at Dubai International Boat Show. 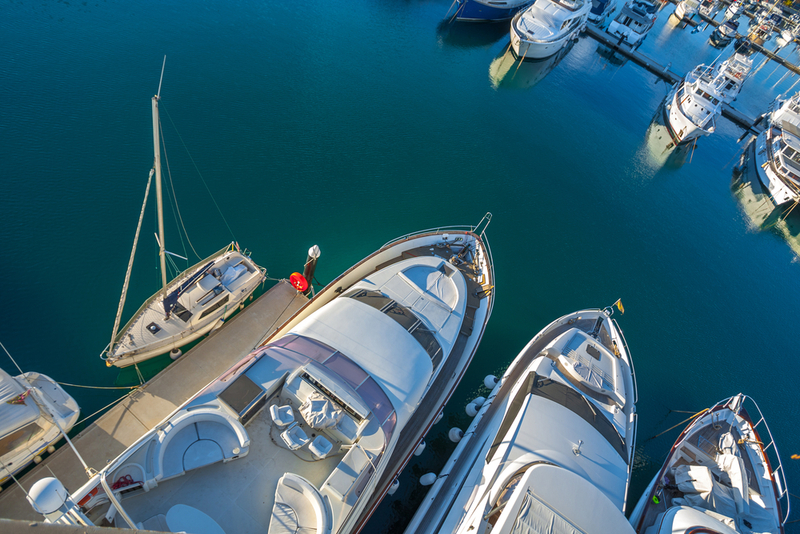 The first and only Mega Yacht Marina in Turkey is launched in Atakoy. 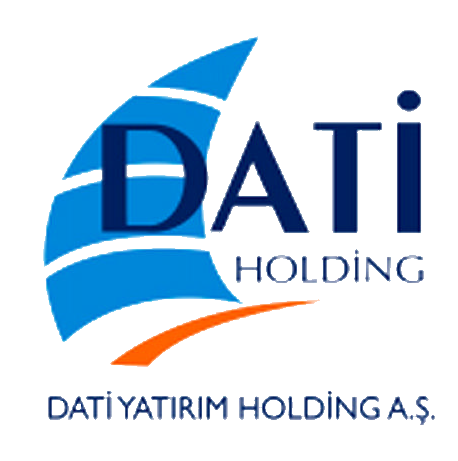 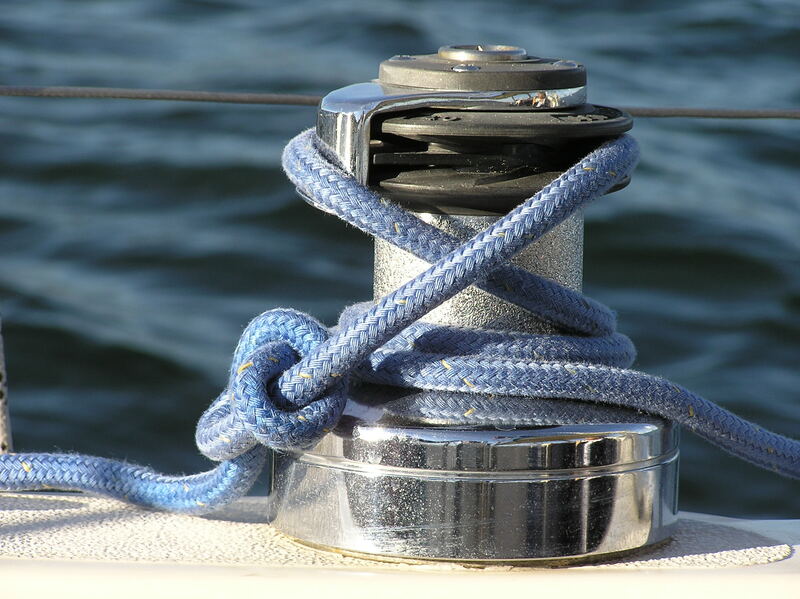 Atakoy Marina is a foundation of a DATI Yatırım Holding.